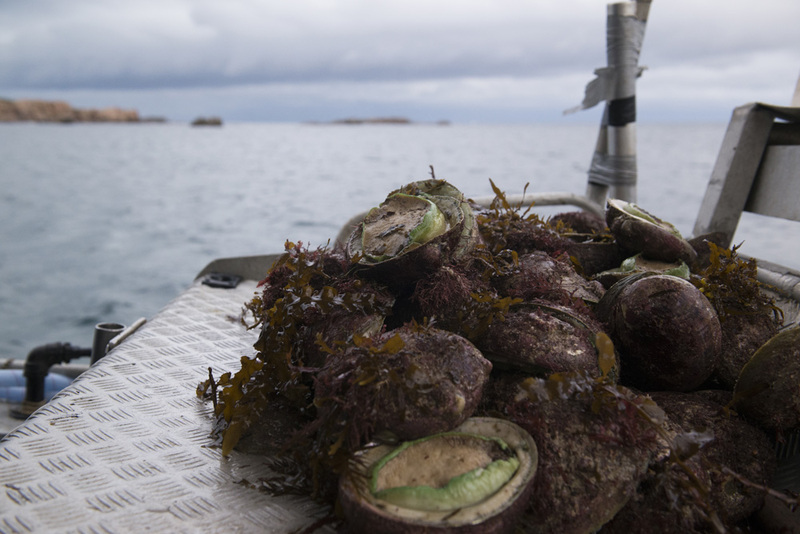 Western Australia’s commercial fishing, pearling and aquaculture industry makes no claim to exclusive rights to the State’s fishing resources and understands the need to share the marine environment with other users. But with the growth in population and recreational fishing increasing throughout WA there is a need to establish ways of resolving conflict arising between competing interests. The Integrated Fisheries Management (IFM) process is most commonly used to set catch shares between commercial, recreational and indigenous users. Once the shares are determined, the Department of Fisheries is responsible for managing each sector’s catch within their allocation. This approach has been applied to WA’s Western Rock Lobster, Roe’s Abalone (metropolitan area) and West coast demersal scalefish stocks. The IFM process is currently underway for Cockburn Sound and Peel Harvey Estuary Blue swimmer crabs. In addition to its work to achieve equity in sharing fisheries resources, WAFIC also plays a role in helping the commercial fishing, pearling and aquaculture sectors secure access to the marine environment that is shared by other users such as the oil and gas sector and the tourism industry. WAFIC achieves this through methods that include providing input into the development of state and federal government fisheries management policy and associated issues such as marine parks planning.